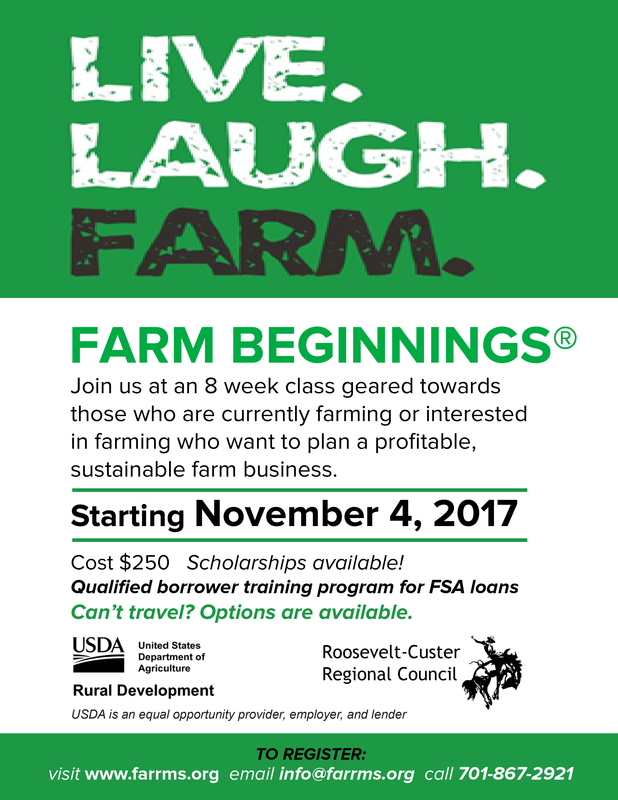 Join us for an 8 week class geared toward those who are currently farming or interested in farming who want to plan a profitable, sustainable farm business. Cost is $250 for all 8 weeks with scholarships available. Qualified Borrower Training Program for FSA Loans. If you can’t travel, options are available.